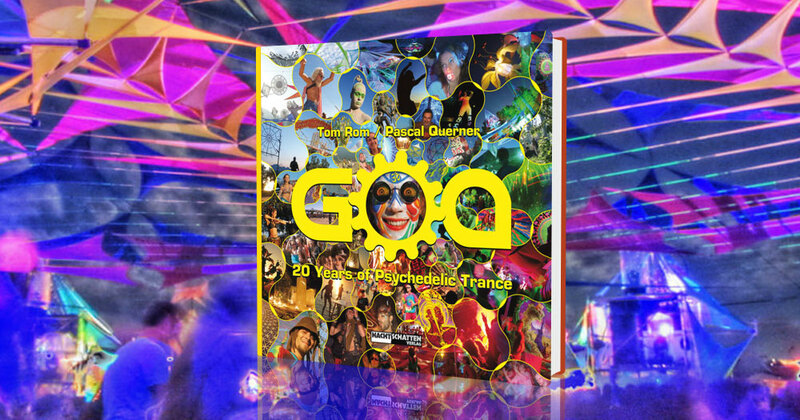 Meet the Goa Book – It’s about the Psychedelic Trance Music movement is an anthology of the international Goa and Psytrance generation. It is the first book that describes the scene as a whole. The articles are written by 41 insiders of the international Psytrance scene from five continents. The pictures originate from some of the best photographers globally. The book highlights the evolution of the scene in the last 20 years and looks ahead to the future. The book comes along with a DVD and a poster, together as deluxe version, and both book and DVD will also be available separately. Both products are contemporary documents of a generation and photographic and filmic masterpieces.